Tapas and pintxos. This menu is more than just bread and salami! 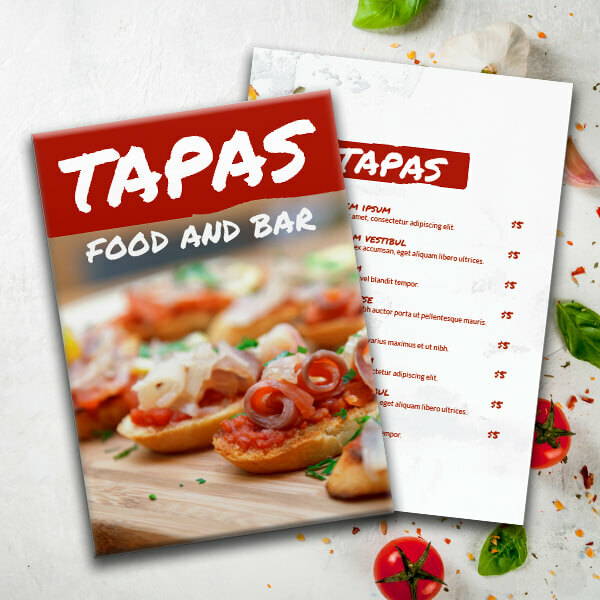 Entice customers with your traditional Spanish offerings and finger foods.